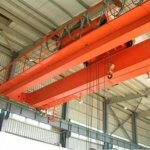 Overhead Crane Types | Which Types of Bridge Crane is Best for You? 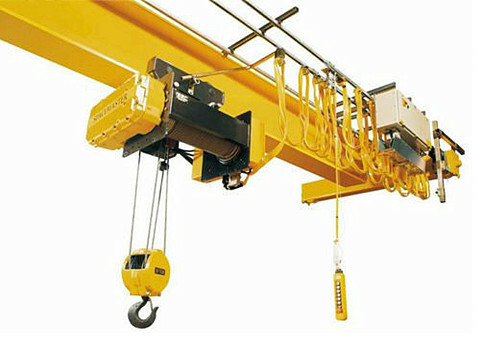 Overhead crane, also commonly called bridge crane. It is an important hoisting machine that rides on rubber wheels along a beam or runway. You can probably draw a picture of it in your head. It consists of four parts, lifting mechanism, traveling mechanism, bridge, and electrical system. With high efficiency and good performance, it is widely used for loading or transporting material in the manufacturing, processing and maintenance industry. 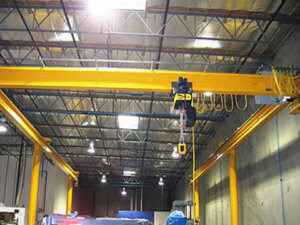 Overhead crane is so significant in modern society. Depending on the working environment, project requirements, and parameters, there are different overhead crane types available in the market. 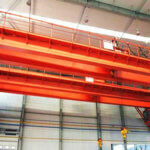 Furthermore, different overhead cranes have different applications and prices. Here are a few of the most popular overhead crane types, features, and advantages so you can choose the right one for your business. 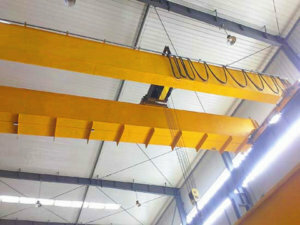 Single girder overhead crane is made up of single bridge beam, a trolley hoist, two end trucks, and electrical parts. Single girder crane has lower lifting capacity than a double girder overhead crane. The loading capacity of single girder bridge crane is from 1 ton to 20 ton in Ellsen. 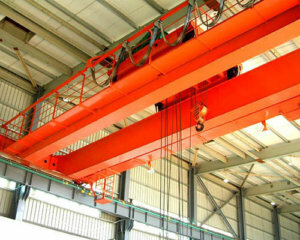 Besides, due to the faster installation, simple trolley, and hoist design, the single girder crane is less expensive than a double girder crane. 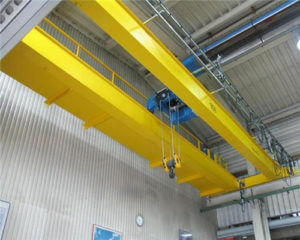 Double girder overhead crane consists of two bridge girders, a trolley hoist, two end trucks, and electrical parts. 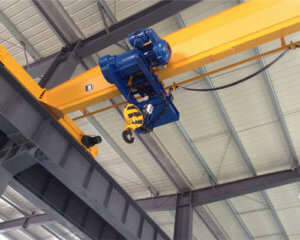 It has a more powerful loading capacity than the single girder overhead crane. The lifting capacity of double girder bridge crane is from 5 to 800 ton. With strong capacity, it can easily and efficiently move items. And it is usually used in large projects, such as the port, quay, big plants, etc. Furthermore, it can be equipped with top running or underhung trolley/hoist. Double girder crane is the best choice when the crane needs to be customized with things like cabs, walkways, magnet cable reels or other equipment. 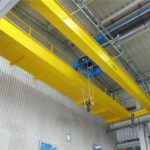 When it comes to choosing a correct overhead crane for your business, you will need to consider if you require a top running crane or underhung bridge crane. They have big differences. The top running bridge crane runs on rails along the top of the runway beams. On an underhung crane, or an under running, the bridges are supported by the bottom of the runway beams, and the rubber wheels run along the bottom of the beam. Furthermore, the top running crane has a stronger lifting capacity than the under running crane. The maximum load of it is 800 ton in Ellsen. By comparison, underhung bridge crane is designed for lighter service. 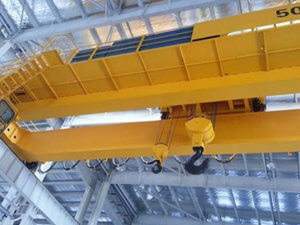 Portable overhead crane has a compact structure, small size, and lightweight. It is widely used in the small warehouse, workshop, garage, and some other installation and processing places. 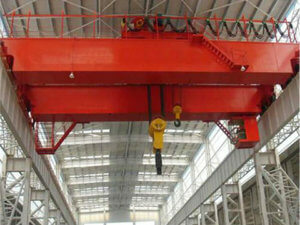 Moreover, it is commonly designed into single girder crane. The rated loading capacity of it can reach 15 ton. 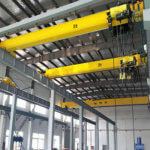 In addition, the portable overhead crane price is very affordable and cost-effective. If you are looking for a small overhead crane for your small business or home, reliable portable bridge crane is the best choice for you. Want to know the bridge crane price? 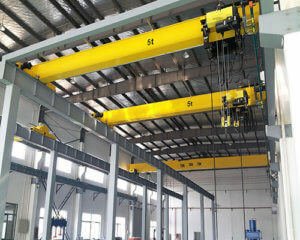 As we all know, overhead crane price is vitally important for both customers and manufacturers. Customers want to buy cost-effective products, and overhead crane manufacturers need to maintain competitiveness by favorable price. 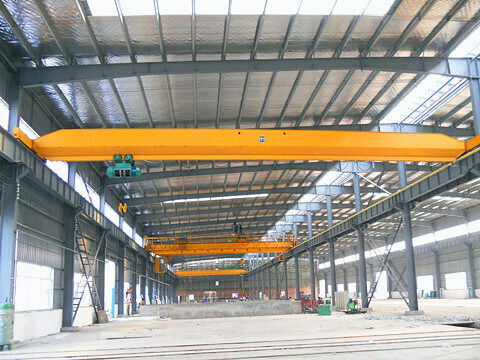 Actually, overhead crane price is closely related to so many factors, some aspects even bridge crane manufacturers can not control, such as material cost, the international exchange rate, etc. 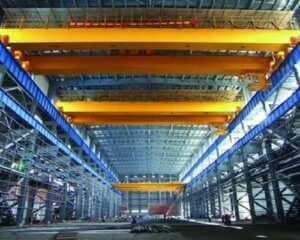 Besides, the crane lifting capacity, span length, lifting height, etc can greatly affect the overhead crane price. 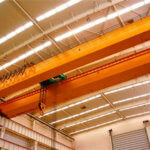 Want to know more about overhead crane price? 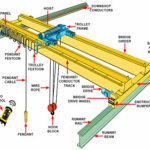 Which type of bridge crane is best for your business? 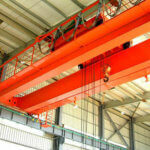 Different overhead cranes have different applications. Choose the right bridge crane is significant for your business. 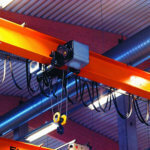 Hopefully, you have a better understanding of different overhead crane types after reading this post. Whether purchase a standard bridge crane or custom overhead crane, you should take the following tips into consideration. It is our great honor that we can provide quality products and useful information for you. As an international overhead crane supplier, there are various bridge cranes available in our company with superior quality and reasonable price. 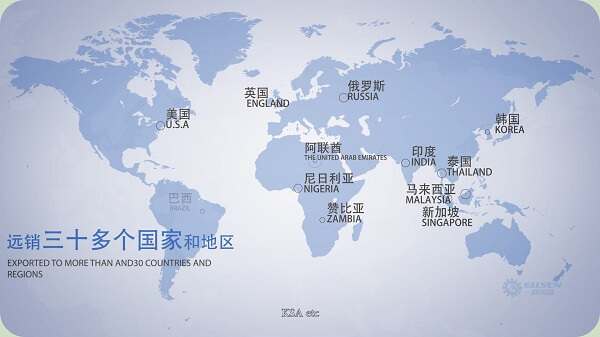 Nowadays, our products have been successfully exported to over 90 countries and regions. 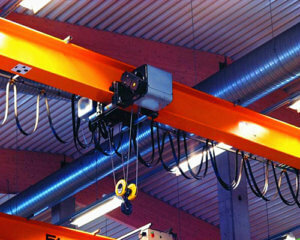 If you are want to know more about overhead crane types, or interested in our products. Please email us or just give us a call, we will are glad to reply with a satisfied answer as soon as possible.